Dave Harrington‘s long-standing musical career is impressive and varied, yet the New York-native has never released an album of his own work. 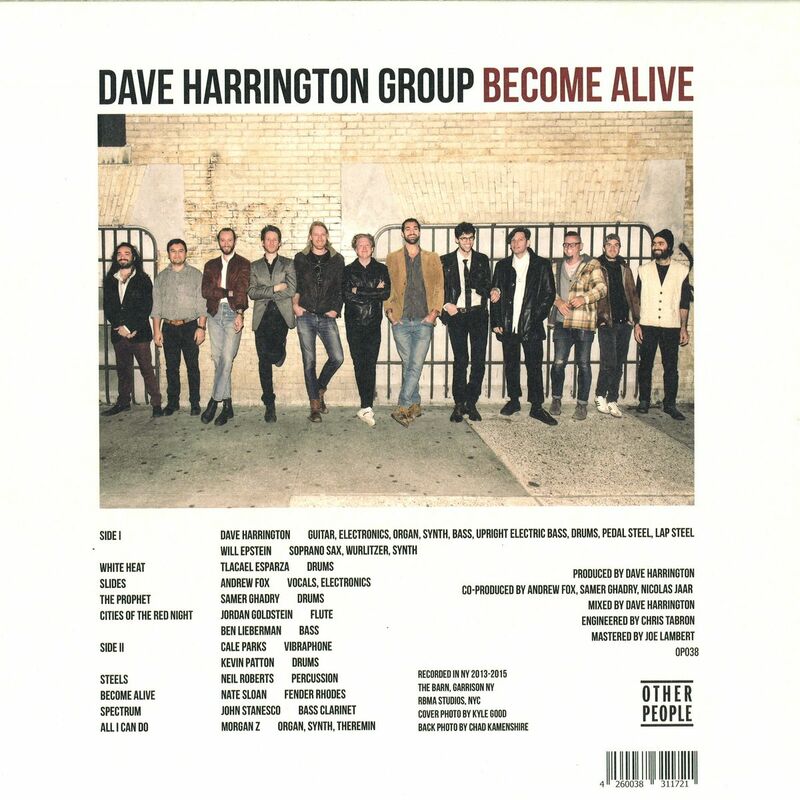 Today, Harrington is pleased to announce his first solo endeavor, Dave Harrington Group, and the release of his debut album, Become Alive. Dave Harrington grew up immersed in jazz, from his father’s love of it, to later studying with Kelvyn Bell, Brad Jones, JD Parran, Daniel Bernard Roumain, and Dave Zinno. Upon his return to NYC after university, Harrington dove headfirst into his hometown of New York’s musical underworld, where scenes and bands rub together and cross-pollinate with abandon. From there, he fell into the electronic music milieu, collaborating with Nicolas Jaar on Darkside‘s celebrated blending of techno, prog-rock and space disco. For Become Alive, Harrington was inspired by the classic jazz albums of the late 60s and early 70s, which experimented with contemporary studio recording techniques and effects. He assembled about a dozen players and recorded days of improvised material, later manipulating it into something that, while fundamentally live, takes full advantage of Harrington‘s penchant for electronic manipulations of organic sound – the same conceptual approach he takes with his heavily effected and live-sampling guitar work, applied to an entire group. 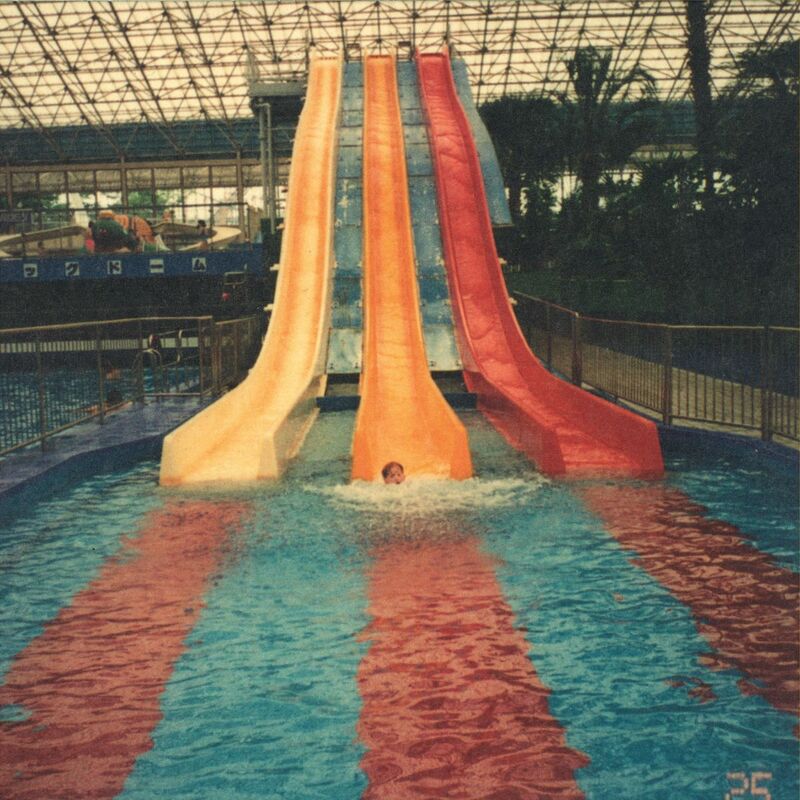 Each track is the unique product of Harrington‘s unorthodox musical make-up – jazz training and ability, a collaborative, free-minded spirit, and a personal vision of mixing and post-production techniques to tie it together.